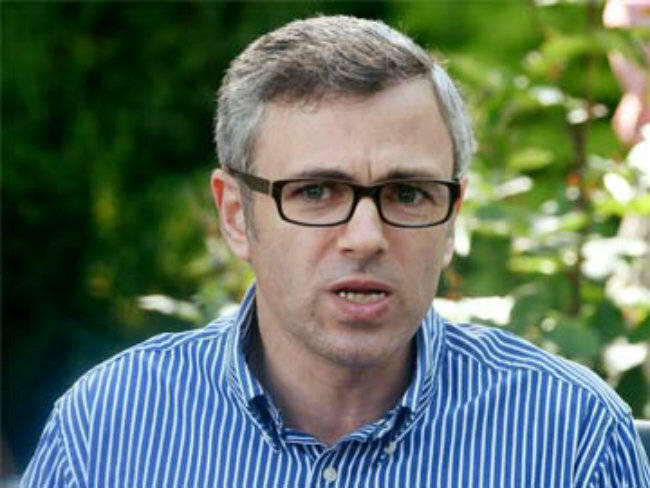 SRINAGAR: Former Chief Minister Omar Abdullah has expressed alarm over more and more local youths joining militancy and blamed Chief Minister Mehbooba Mufti for the new “trend”. Omar said Mufti had “accepted her irrelevance in Kashmir” by staying in Delhi even a day after numerous deaths took place in the Valley. “It’s amazing how @MehboobaMufti has accepted her irrelevance in Kashmir today. More than 24 hours after 3 fierce encounters & numerous deaths she still hasn’t arrived back in Srinagar,” Omar said, in a series of tweets.